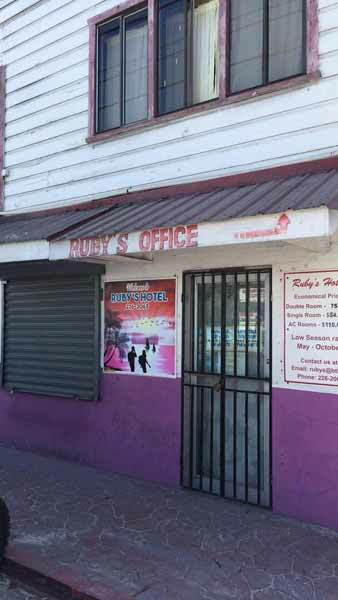 Ruby’s Hotel - one of the older hotels in San Pedro has been sold. Hearing it was sold to the San Pedro Belize Express and that they are going to be building a dock there for their terminal. But Ruby's Cafe will open right across from RC school. Next to Vilma Linda Plaza. The water taxi is moving there after the dock is completed..
Classic Old San Pedro .......... Ruby's ......... sigh. 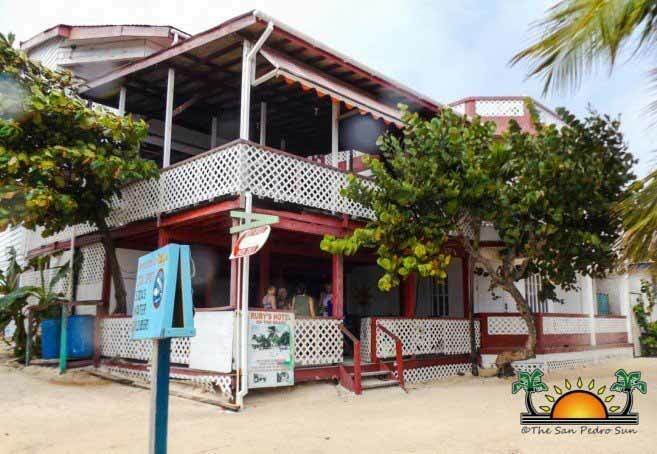 One of Ambergris Caye’s oldest beachfront accommodations, Ruby’s Hotel, has been purchased by the San Pedro Belize Express Water Taxi company. 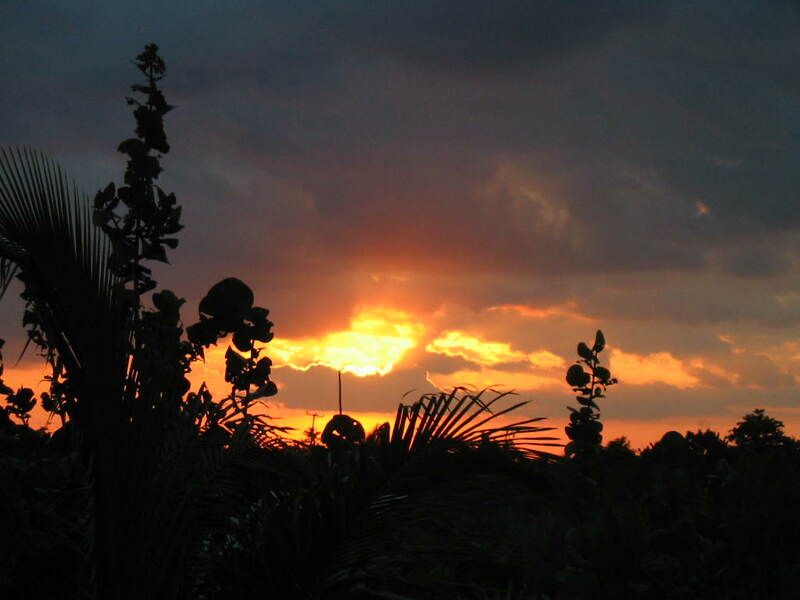 The company, headquartered in Belize City, officially took over the property in late December. According to management, the hotel is being leased by an Indian businessman for an undetermined amount of time. The acquisition of the beach property also includes a dock, and the water taxi company is expected to relocate there from its current location at the municipal dock. The Indian businessman currently operating the hotel did not wish to comment and apparently has nothing to do with the dock turned into a water taxi terminal. The idea of having an active water taxi terminal at this location is raising concern among residents and local institutions, due to its proximity to the San Pedro Roman Catholic School. San Pedro Town has been advocating to make the island a child-friendly municipality, and the presence of such a business near a school is expected to increase traffic congestion in the area and cause for concern for student safety. Residents are also questioning the future of the multi-million-dollar boat terminal built on the lagoon side west of downtown. The Sunset Boardwalk Terminal was designed to be the base for the water taxi carriers but has not been used to its full capacity since it was inaugurated in 2014. The main obstacle is the shallow waters leading to the terminal, which were not dredged, as suggested by residents before the construction of the facility. The construction cost $5.6 million through a loan facilitated by the Inter-American Development Bank. The fact that Minister Heredia told the media that San Pedro Belize Express would relocate to Ruby’s dock instead of the terminal by the lagoon side suggests that the millions invested were a waste of money. The San Pedro Sunset Boardwalk and Water Taxi Terminal has been completed for over four years now. To date, however, the local water taxis are still not using the facility. The project was completed in March 2014 under the Sustainable Tourism Program (STP) and carries a price tag of over six million dollars. It saw the large scale upgrade of the Embarcadero Area on the island to include a boardwalk, an artisanal shop area and a pier for international and local water taxi terminals. The project was to also have included a football field complete with amenities. However, the terminal remains unused, with only international water taxis making their stop on the island there. Instead, the local water taxi operators are still using the municipal dock in front of the island. 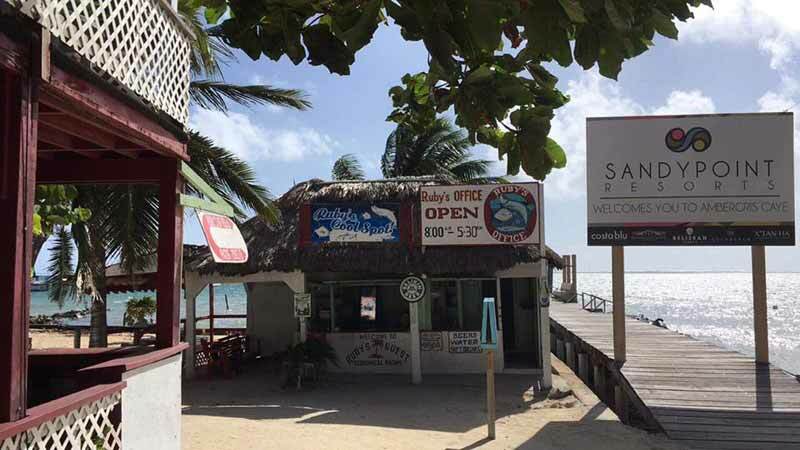 One operator, San Pedro Belize Express Water Taxi, the largest operator on the island, has refused to use the new terminal. 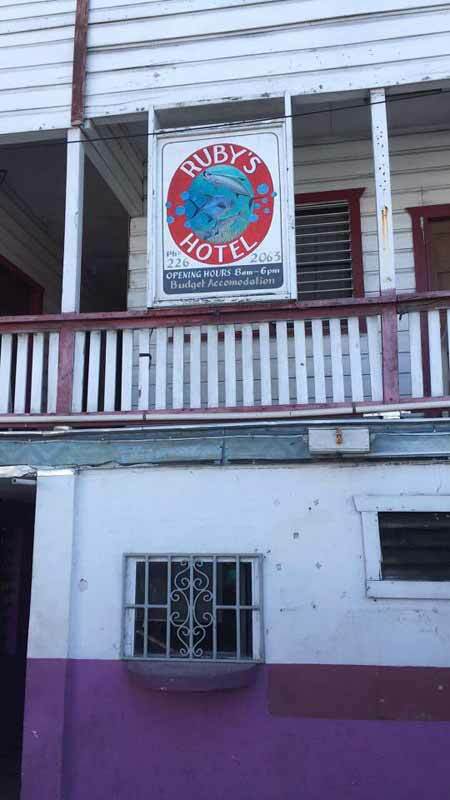 It has gone a step further and purchased the property known as Ruby’s Hotel on the island and plans on relocating its operations to the dock on the property. San Pedro’s Mayor, Daniel Guerrero says they are aware and will not sanction that move. Mayor Guerrero says operators have their excuses for not moving to the new terminal but all that should change later this year. The project was constructed with a loan from the Inter-American Development Bank (IDB).